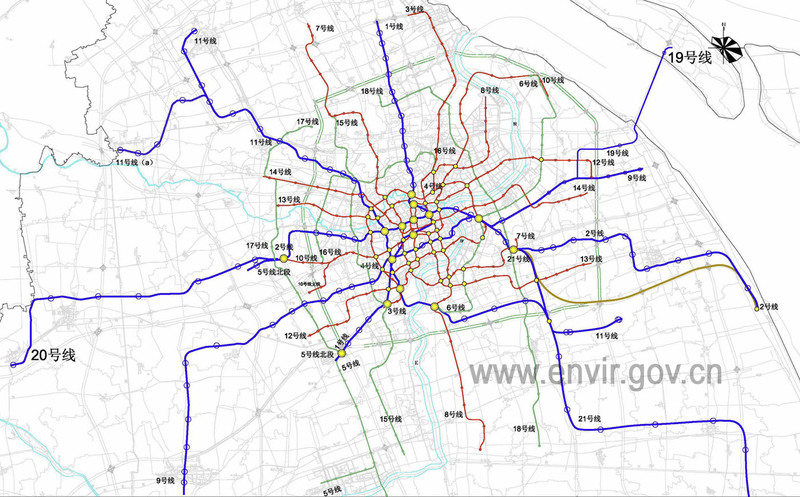 Date: April 2, 2009 a planning background and overview (1) the status quo of urban rail transit network operator Shanghai Currently, Shanghai urban rail transit network characteristics have been presented, the network began to show effect . 2007 With the “three-line two” (Line 6, Line 8 Phase I, on the 9th Line of experimental operation, the 1st line extends north three stations, on the 4th line to achieve loop operators) after the opening, Shanghai The total number of urban rail transit network operators to reach 8 lines, the total length of lines in operation reached 235km, covering the city’s 13 administrative regions, forming a “one ring, the seven rays, nine transfer stations, nine stations collinear” network operator pattern. Completion of the line showing the overall operations of the total passenger traffic increased year by year, traffic efficiency significantly improved service levels gradually improve operational characteristics.In recent years, rail traffic in urban public transport systems play an important role in. in April 2005, Shanghai Shentong Metro Group Co., organize the preparation of the “Shanghai Rail Transit recent planning”, to 2012, including the length of the line has been operating, Shanghai will form the rail network size of about 567km, Table 2. 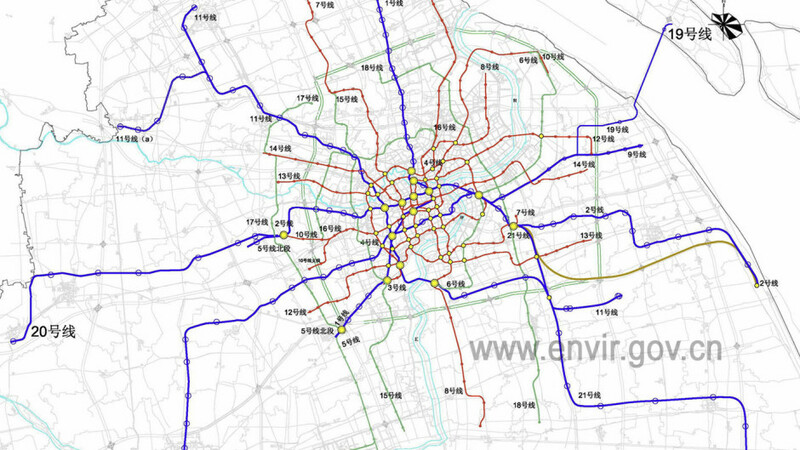 In the plan, based on the preparation of the hospital, I completed the “Shanghai Urban Rail Transit Immediate Plan Environmental Impact Report,” and the approval by the Ministry of Environmental Protection. of this year, on the basis of the existing rail network planning, combined with “support key areas of urban development and construction, services, and construction of affordable housing suburbs, enhance foreign transportation hub supporting capacity, continue to support the development of Pudong New Area, open, complete and encrypted central city rail network, “the principle of reciprocity. Shanghai Shentong Metro Group Co. once again organizing the preparation of the recent construction plan, a new round of construction projects in the period 2010-2020 a total of 13, including five extension lines and eight new lines, the total line length of about 310km, Station 189 (Table 3). 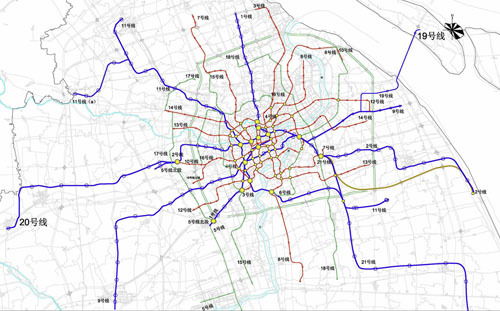 So far, the 2020 Shanghai urban rail transit network will reach a total of about 877km, see Figure 1. Shanghai Shentong Metro Group Co., Ltd.
Tel: 63189188 Third, to undertake environmental impact assessment agency evaluations of the name and contact information: Shanghai Academy of Environmental Sciences Certificate Number: State EIA A word Certificate No. 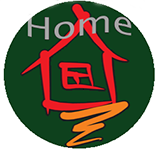 1801 Address: 508 Qinzhou Road, Shanghai Zip Code: 200233 Contact: Fan Binjuan Fax: 64085119-2643 Email: gdjtwlgh@yahoo.com.cn (Please specify “rail”) . Fourth, the environmental impact assessment The main content of the work procedures and work processes: data collection, site reconnaissance, survey analysis, state of the environment monitoring, prediction and evaluation of environmental impact, a comprehensive analysis of (public participation, environmental management, environmental monitoring, environmental protection measures, the risk of accidents), concluded, the preparation of the report, the expert review, send the environmental protection department for approval. Main tasks: in rail traffic on the basis of the status quo and retrospective analysis, considering the recent planning a new round of influence within the scope of the evaluation of the socio-economic and environmental impact of proposed environmental planning for specific construction projects this next level of planning and included in this plan assessment and environmental protection requirements, suggestions, and comments from the environmental point of view and way of alignments. Five of the major issues for public comment will mainly focus on public participation “Rail existing environmental problems”, and “a new round of construction planning” view; planning and implementation of major environmental impacts that may arise; planning and implementation of environment constraints; planning and implementation of environmental protection measures to be taken; the overall attitude of the rail network to carry out the work areas. 6, the main way of public comments　after this information public, the public can send e-mail, telephone, letters, interviews and other ways to express their views and opinions on the EIA work plan to the designated address. Before the EIA report and report preparation process basically been completed and submitted for approval, will take the questionnaire, public notices and other ways to further public comment. Near future will be “online public opinion survey” on this site, so stay tuned. [Note]: Please try to provide detailed public contact at the same time to express their views.